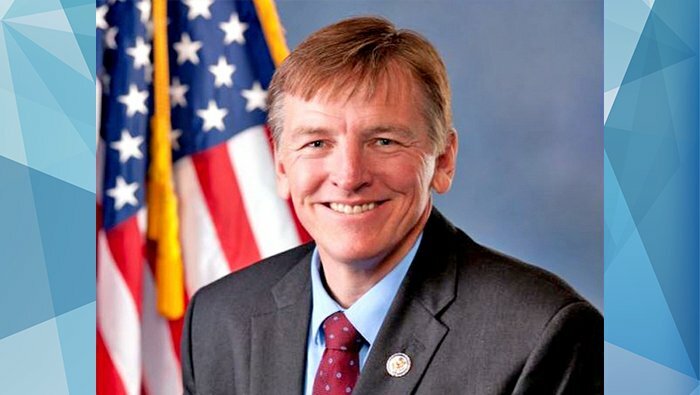 BULLHEAD CITY–Arizona Congressman Paul Gosar will be making a stop in Bullhead City on Thursday, Oct. 25 at the Bullhead Area Chamber of Commerce, 1251 Highway 95. Gosar will be participating in a Business Roundtable discussion in the upstairs conference room from 3:30 p.m. to 5:30 p.m. followed by a public Town Hall session in the auditorium at 6 p.m. According to the Bullhead Area Chamber, Gosar has represented the Bullhead City community, and the state, as a whole very well by presenting many initiatives and projects the chamber has supported and backed. The public is encouraged to join the Town Hall and Business Roundtable discussions this week.